When a new entry in a fighting game franchise is announced, the first thing people seek for is the roster. As such, tons of rumors and speculation start to rise up in terms of which fighters will and will not make it in. 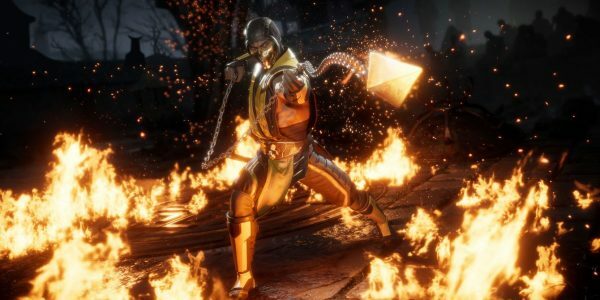 Such is the case of the latest Mortal Kombat 11 leak which supposedly revealed the entire roster. However, the leak was soon to be dismissed by the Director of the game, Ed Boon. Who simply laughed at and mocked the supposed roster leak in a Twitter post. Making a bit of a scene that made a few fighting gamers laugh with him. Toasty! Is the Mortal Kombat 11 leak fake? 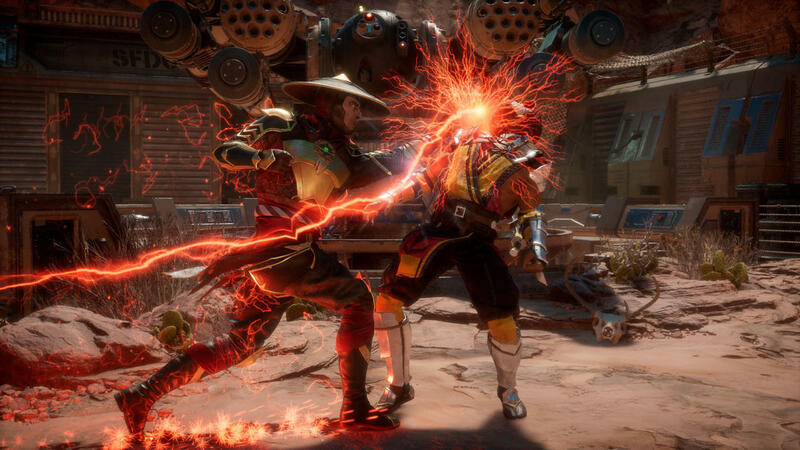 The leak came to light after a fan of the series tweeted to Ed Boon to tell him that fans already know who would be in Mortal Kombat 11. The leaked base roster included fighters like Cyrax, Smoke, Fujin, Noob Saibot, and Daegon. When Boon took a look at the tweet. He responded with a laugh and then invited the user to bring the list up after seeing the real roster. While the mockery of the leak is rather savage. Ed Boon didn’t really disprove this rumor in a direct manner. As such, the leak could still be real or at the very least some parts of this roster are true while others are not. Of course, some entries are easy picks such as Sub-Zero, Raiden, Johnny Cage, Kung Lao, among others. With that said, there really isn’t anything people can do but wait a few more months. That way, the rumors will be proved or disproved when official announcements are made. In the meantime, you can read our thoughts about the latest Mortal Kombat reboot film. Who would you like to see in the upcoming Mortal Kombat game? Do you think this leak is accurate after Ed Boon gave his two cents on it? Do you expect any surprise character reveals next year? Stay tuned on VGR for more information about this and many other games.